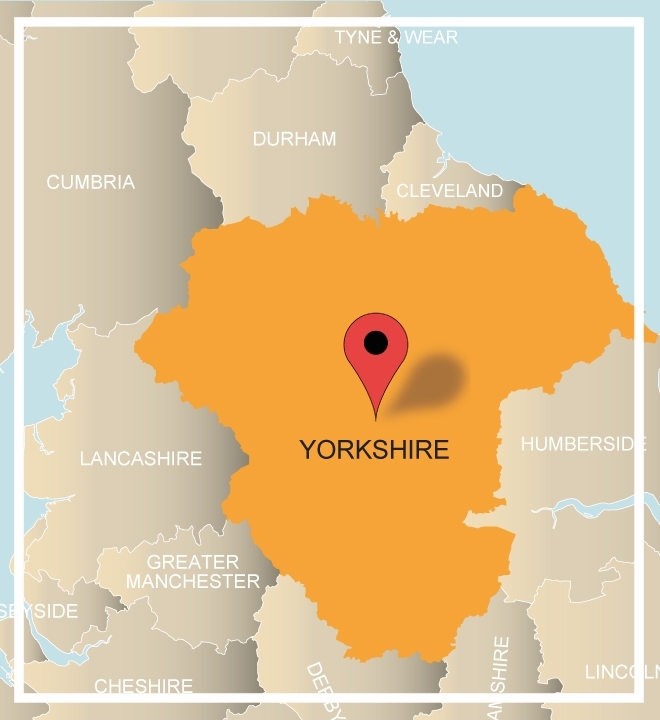 The largest county in England, Yorkshire is a fascinating place stretching from its spectacular coastline to the East, across brooding Moors, down fertile valleys to the Dales in the West. The South is historically industrial but recent redevelopment has seen many glorious landmarks like Sheffield Botanical Gardens, Wentworth Castle and Weston Park Museum restored to their rightful glory. Why not explore the “Steel City” of Sheffield in one of our dynamic treasure hunts or explore the architecturally stunning Sheffield Castle, dating back to the 16th century and where Mary Queen of Scots plotted to take Queen Elizabeth’s place. The town of Harrogate is also a great choice - an oasis of green with a rich spa history, plush gardens and colourful floral displays. Choose Yorkshire for your team build and let our friendly sales team talk you through all the events we can offer. Whether a murder mystery at the foot of the Dales or a day of survival skills and cooking on an open fire, we have something for everyone to enjoy! Give us a call on 0845 006 06 06 or complete a quick enquiry form. This historic country house is located on the edge of the North York moors enjoying views of woodlands and the Cleveland hills. A great choice for a team building day in Yorkshire, the hotel has more than 70 elegant bedrooms and a self contained conference centre. High on a hill, set down a long private drive is Wood Hall Hotel & Spa. Originally built as a country escape for the Vavasour family, the hotel has some of the finest views in Yorkshire. It has 44 bedrooms and a health club as well as conference facilities and restaurant. 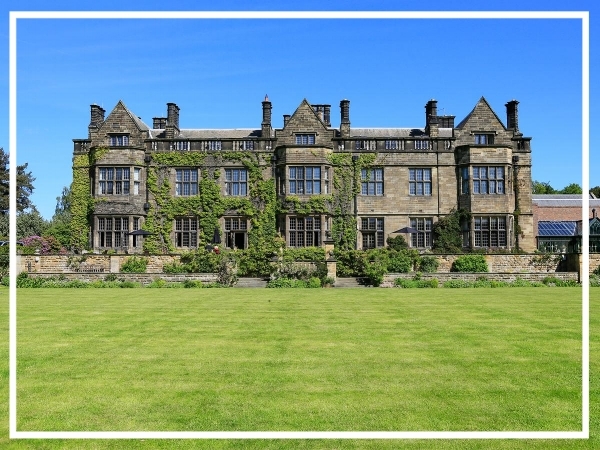 Hellaby Hall Hotel offers guests an extraordinary combination of historical architecture and modern facilities within a great location. 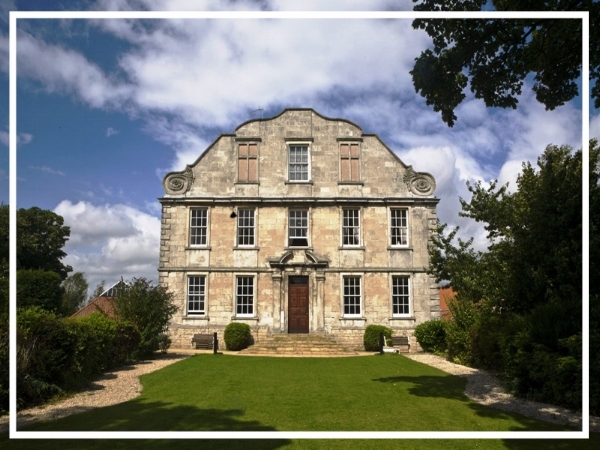 The 17th Century manor house has been sensitively converted into a hotel that now offers 89 bedrooms and nine meeting rooms.